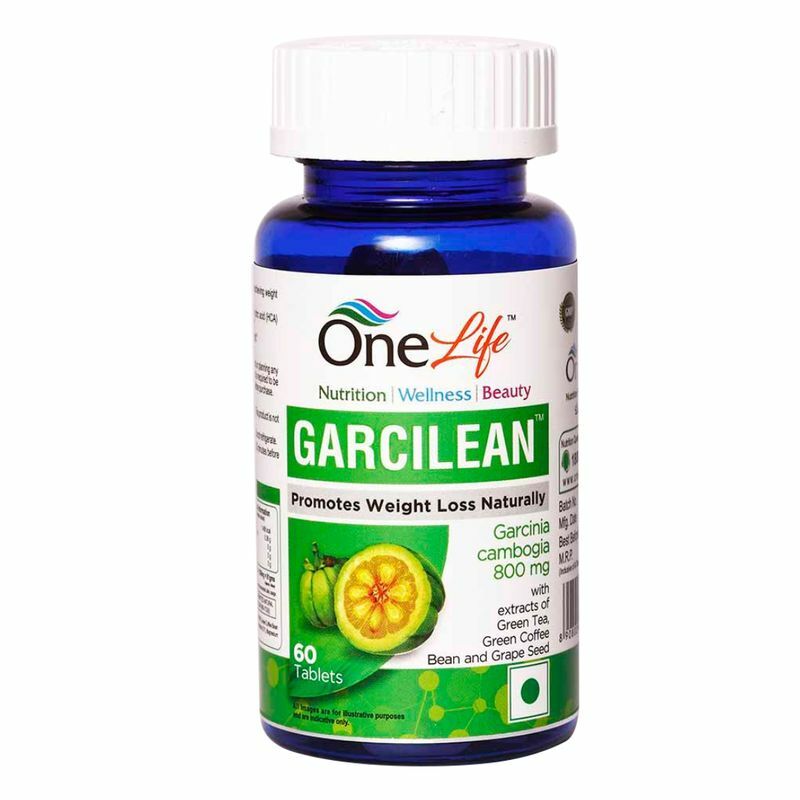 Garcilean for Weight Loss tablets help to improve metabolism, facilitate weight management, enhance liveliness and act as an appetite suppressant. People who are interested in fitness or weight loss. People who are willing to keep their cholesterol and triglyceride on check. Explore the entire range of Weight Loss available on Nykaa. 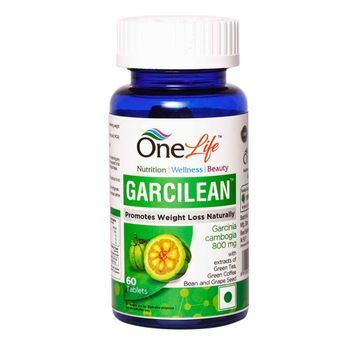 Shop more OneLife products here.You can browse through the complete world of OneLife Weight Loss .